Have you just bought something from IKEA and need to get it delivered? We offer an alternative IKEA home delivery service in London where we will go and collect the item for you and take it back to your house. Alternatively we can plan to meet you once you have completed your shop and bring it back to your house. Deliveries from Ikea can sometimes take up to a few days and sometimes it’s a pain having to wait for an item to be delivered especially if you have just moved into a new house and you need that bed to sleep on! We can provide you a man and a van from as low as £28.00 so you can fill it with as much stuff you buy as you can. Our IKEA delivery service is not associated with IKEA. But if you are after an affordable IKEA alternative we are the answer. Just bought that amazing item you’ve been planning to buy from IKEA? And you need reliable delivery? We’re a London alternative provider for IKEA delivery services that you want to work with. You don’t have to come to us; we come where you want us to. We come when you need us most. We can collect your purchased IKEA item and deliver it right to their doorsteps. In this case, you don’t even have to be present at the point of collection and transportation to your house. You don’t even need to leave the comfort of your home unless you prefer to. Alternatively, you can choose to call us once you’ve completed your shopping so that we meet you there for the delivery within the fraction of the time. Our trustworthy team of experienced delivery professionals will bring your IKEA item back to your house. Transport Executive is the delivery service to think about when you need your items shopped at IKEA delivered fast to your preferred destination within London and its surrounds. More often than not, IKEA deliveries will take a couple of days after purchase. As a matter of fact, delays can be expected regardless of where you purchase your household or office item? Nonetheless, it can be intimidating when you badly need the item and it’s not getting home. For instance, you just bought a new bed at IKEA after moving into a new house in London. Higher chances are that you will have to bear an extra cost or inconvenience yourself to sleep. Even if you manage to convince your neighbor and you’re given the couch to spend the night on, comfort will not be guaranteed. Hotel accommodation is great in London but it may not be as convenient as sleeping in your custom chosen bed from IKEA. What do you do to avoid this entire hullabaloo? If you guessed right, you get a man and a van you can trust. You get a professional, reliable IKEA delivery service in London. You contact Transport Executive. Our delivery services are one of the most cost-competitive in London, without compromise on security, safety, privacy, and overall quality. 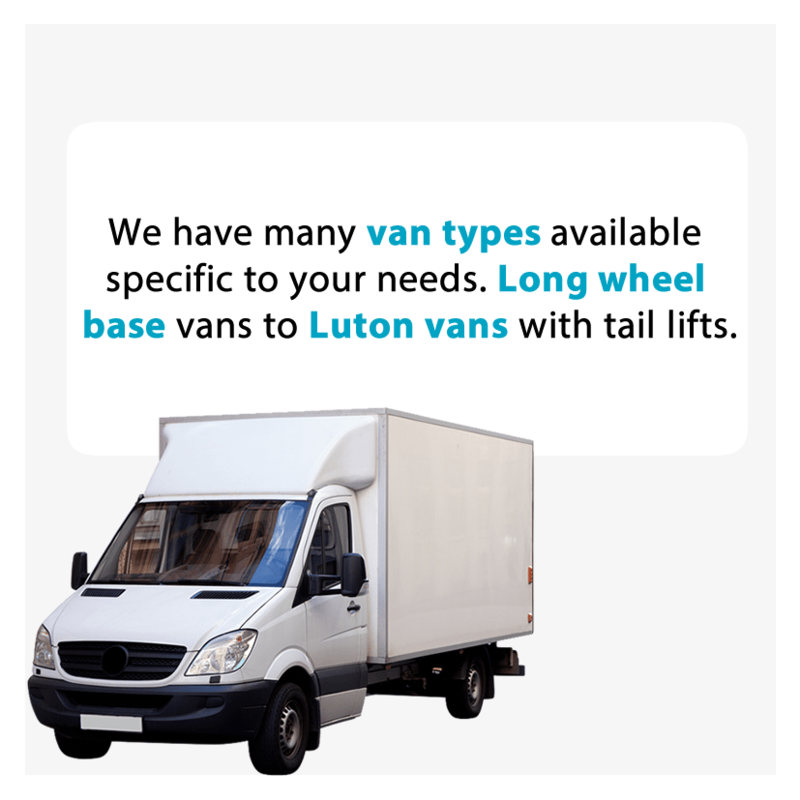 From as low as £28.00, we can offer a man and a van to you. Fill the vehicle with as many items as you can buy, provided they’ll fit without exceeding the set weight limits. Of course, Transport Executive’s Ikea delivery service is not an associate of IKEA, the shopping destination. It is a reliable, fast, and cost-effective alternative delivery service that London residents who’re are regular shoppers at IKEA has come to appreciate dearly. Instead of spending your time worrying when your Ikea items will arrive and how they will, we can help you save that time and energy. We can help you redirect that time and energy to something else that can benefit you. Maybe something more interesting; like enjoy your IKEA product as soon as possible…? Even though our delivery services are currently concentrated in the greater London neighborhoods, IKEA is a huge chain of stores throughout the UK. Together with their 5 stores in London, IKEA has more than 25 stores in the UK’s major cities such as Bristol, Manchester, Cardiff, Coventry, Edinburgh, Birmingham, Belfast, Leeds, and many more. Some of these include 6 in Scotland and the northeast, 3 in the southeast, 4 in the Midlands, and 3 in the North West & Northern Ireland and so on. Currently, in addition to Croydon Ikea delivery, our services cover other popular destinations such as Croydon, Tottenham, and Lakeside. We’re your best shot if you ever need supersonic fast delivery for items purchased at Ikea Croydon, Ikea Tottenham, and Ikea Lakeside. What if your goods go missing, get lost, or get damaged in the middle of the delivery process? Even imagining this or thinking about it is the kind of frustration you don’t want to deal with. Why not deal with a delivery service with Goods in transit insurance? Transport Executive will spare you from such worries. Regardless of what you’re buying at IKEA and how much of it you’re buying, we have you covered when it comes to transportation and delivery. 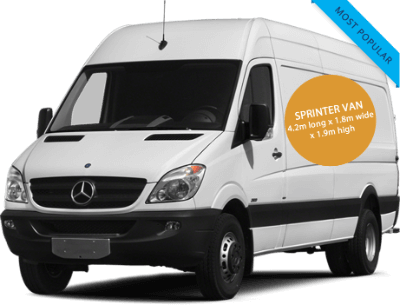 Transport executive offers a wide variety of options to choose from when it comes to Van types. This van has a load space of 10.71M3 (3.5X1.7X1.8 LWH). Charges are hourly, varying from £20.00 to £40.00 per hour depending on the size of the team and who does the loading. 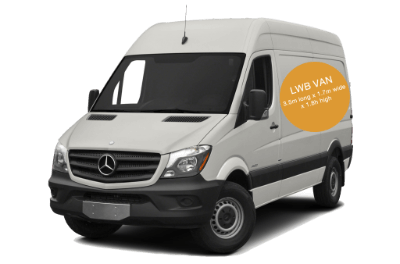 With a load space of 14.36 (4.2X1.8X1.9 LWH)m3, the Sprinter van’s charges vary from £30.00 to £50.00 per hour depending on who loads the van, either the customer, the driver, and the driver with an additional team member. 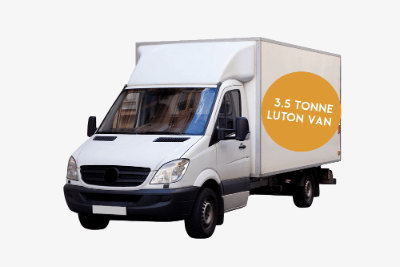 With a load space of 19.80m3 (4.5X 2.2X 2.0 LWH), a self-loading Luton Van Costs £30.00, with the driver loading and the two-man team option coasting £45.00p/h and £60.00p/h each respectively. Get an instant quote today by simply filling in the following and we will call you back for free! Alternatively you can call us on 0203 034 0221.